Two nights before, during the private concert as Roger was introducing the song “Pain and Glory” from his new album, “Heart of the Blues,” he stepped up to the mic, and said, “Oh, by the way. This is the Magic Man Les Paul.” So, as we were getting ready to record the interview in his home studio, I pointed to the guitar in the rack, and asked him if, indeed, that was the actual guitar that was used during the Magic Man sessions. 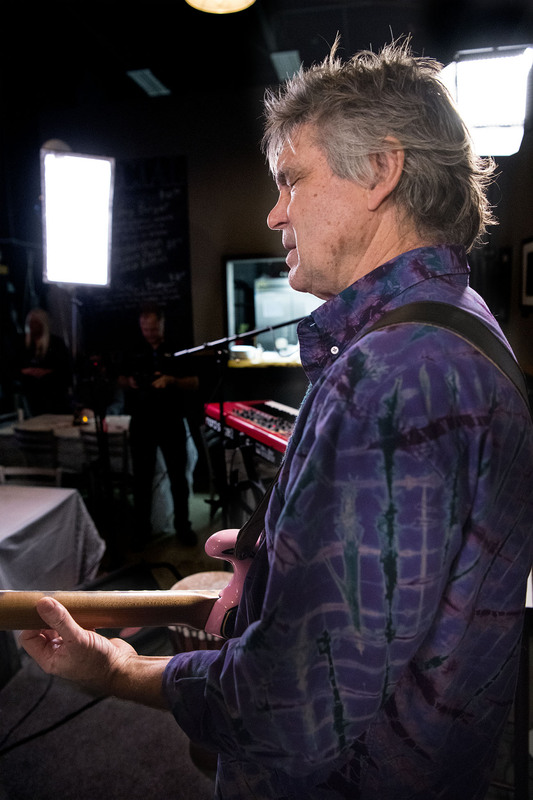 Roger nonchalantly responds “Yes.” I was over the moon – I didn’t expect he would still have the same guitar 40 years later. How cool! 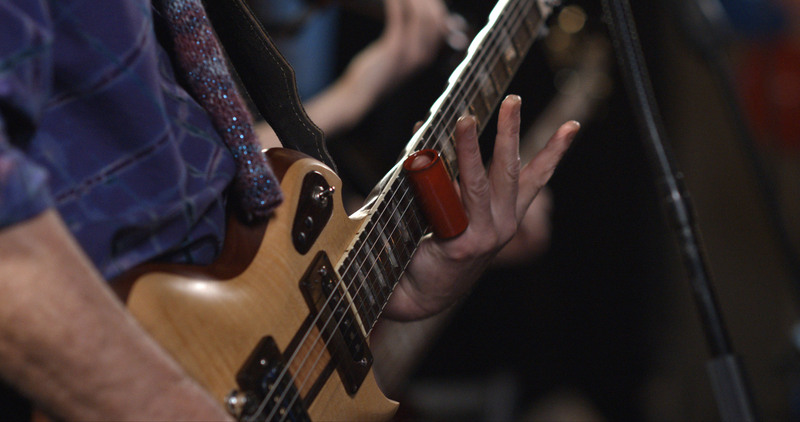 In an upcoming episode, Roger discusses the extensive customization he performed on the Les Paul, but in this video, we concentrated on how he used it to record Magic Man. Roger Fisher playing the Les Paul used to record "Magic Man." Roger Fisher of Heart in Rochester, New York, October 24th, 1978. I was pretty naive when I asked Roger to play some of the leads from Magic Man. “A lot of people want to know how to play Magic Man because it’s very difficult to play the lead if you don’t have the right tuning.” It wasn’t going to be as simple as picking up the guitar and playing it. Roger used a special tuning when he recorded Magic Man. He was looking for a “thicker” sound when playing a 1-5-1 G-chord, and eventually found it by tuning the high E string up to G, and the B string up to D.
This tuning has its hazards though. Tuning the high E string up to G pushes the limits of the string. He said he broke something like seven or eight guitar strings that day in the studio when he recorded Magic Man. I wondered afterwards what a pain it must have been for his roadies to tune up the guitar for the live performance of Magic Man every night. Changing the tuning of the guitar makes a HUGE difference. When you hear the chord, it instantly jumps out as being “genuine” – something you’re completely unaware of until it’s been pointed out. As I started editing the footage, it was so cool to hear the Magic Man sound. It was fun to compare it to the original and realize how you could really hear the special tuning. Even more interesting is not hearing the sound when I listen to a cover of the song now. 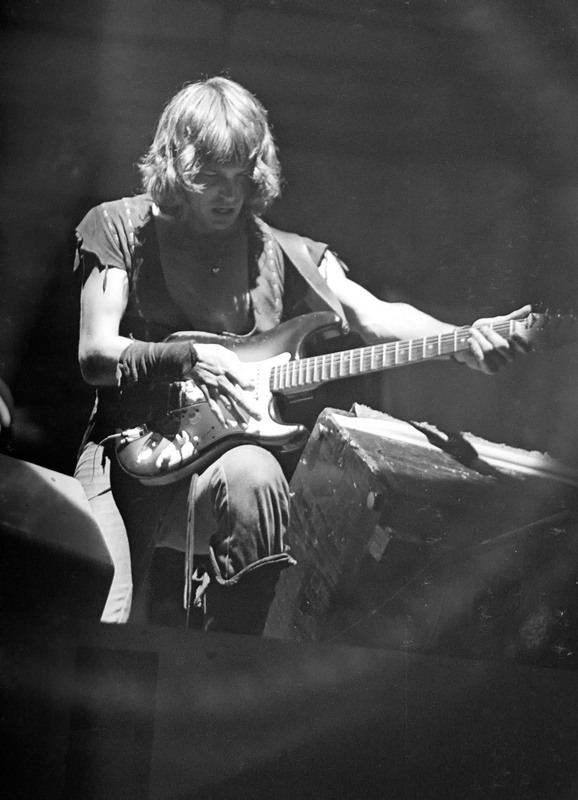 Although Roger wasn’t set up to play Heart, I was extremely happy that he agreed to go through the effort to tune the guitar and demonstrate the sound he achieved for Magic Man. Another huge thank you to Roger Fisher! Roger was right with regards to trying to re-create the lead from Magic Man. 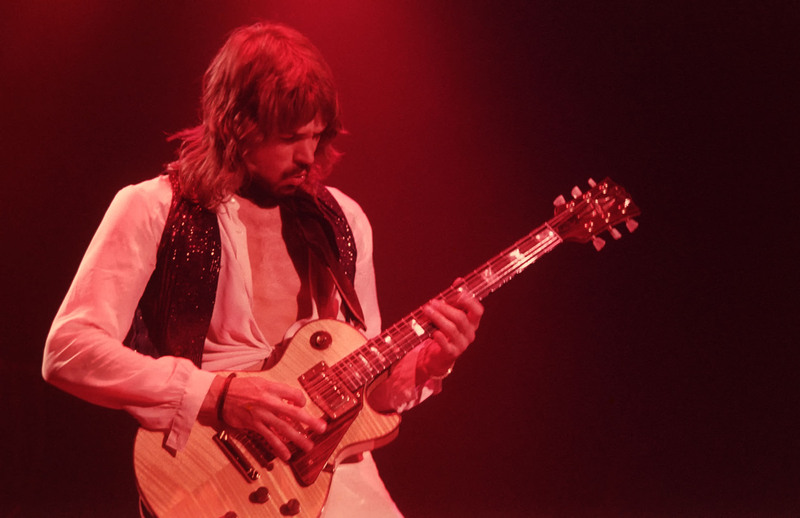 There are dozens of videos on YouTube showing guitarists from all over the world playing the Magic Man solos. Some are noble attempts – there are even a select few that appear to have nailed it – but most whoosh their way through the tough parts and wind up missing a host of notes along the way. One guitarist who does an excellent job with all the guitar parts, says “I have since learned that Roger Fisher tuned the high E and B strings each up 3 frets to a G and D respectively. That indeed makes some of the licks simpler to play, but I’d rather not bust a string.” I suspect he isn’t aware that Roger doesn’t bend the high E string when playing the solos. Roger Fisher of Heart in Central Park, New York City, August 22nd, 1977.